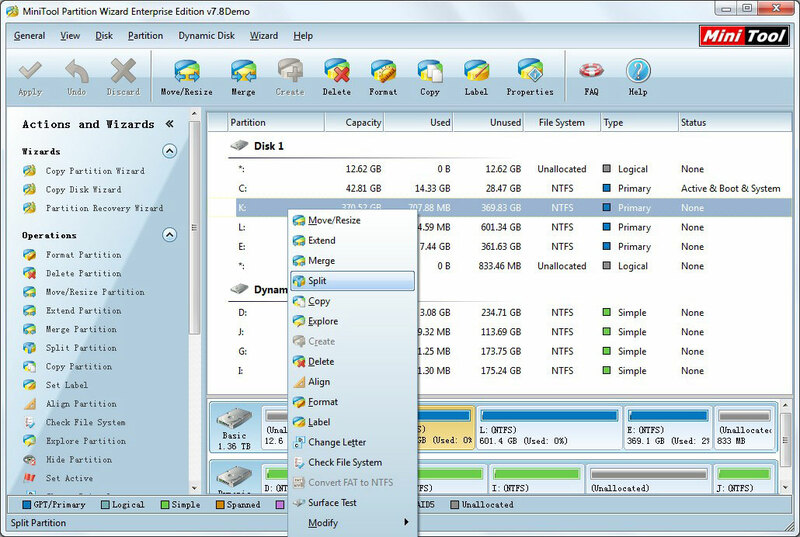 The best free partition magic for 64/32-bit Windows 7/Vista/XP - Partition Software Enterprise Edition. 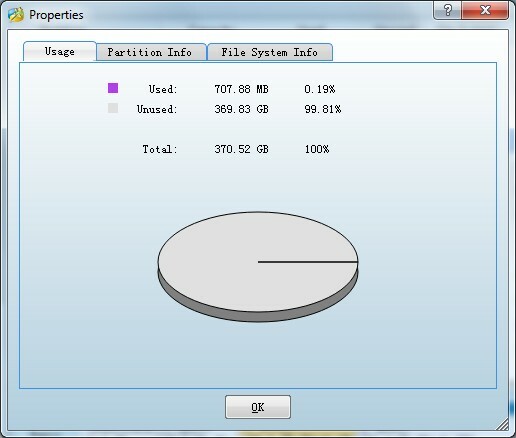 Partition Software Enterprise is an advanced partition magic program combining all features of Partition Software Professional and Partition Software Server. 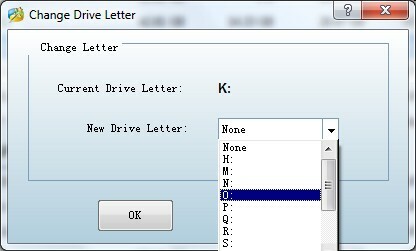 It is the best hard drive management solution for companies with more than one server because Partition Software Enterprise allows user to install this partition magic on an unlimited number of computers within one enterprise. 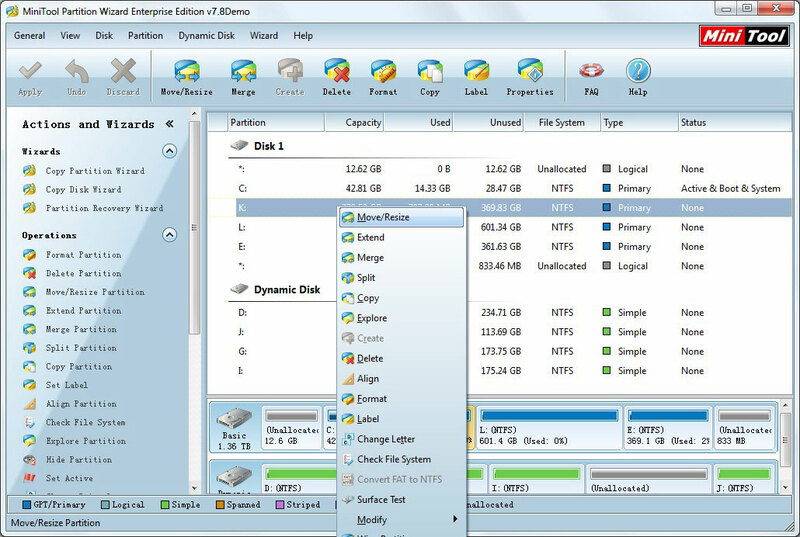 Partition Software Enterprise Edition supports both server and non-server Windows systems including 32/64 bits Windows Operating Systems including Windows Server 2000/2003/2008/2008 R2/2012 and Windows XP/Vista/7/8.